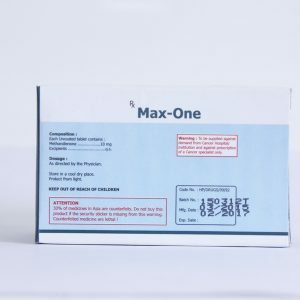 Modafinil is a prescription drug for patients with narcolepsy, increases concentration of attention and relieves drowsiness, also enhances the perception and memory capacity. Modafinil as a biologically active additive takes an honorable place among nootropic drugs. Modafinil is a drug that relieves sleepiness during the day and for the treatment of narcolepsy. It is possible to improve perception by stimulating neurotransmitters in the brain, used to improve mental abilities. 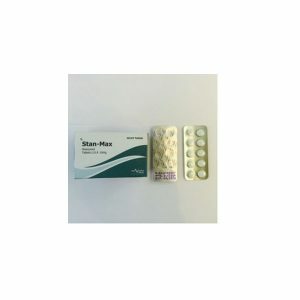 Pharmacological group: stimulants; Psychostimulants; Nootropics. Pharmacological action: treatment of narcolepsy, sleep apnea, and other sleep disorders. 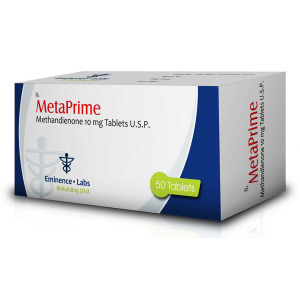 Also known as: 2- (diphenylmethyl) sulfinyl acetamide, Provigil, Modalert, Modapro, Alertex. Not to be confused with Adafinil! 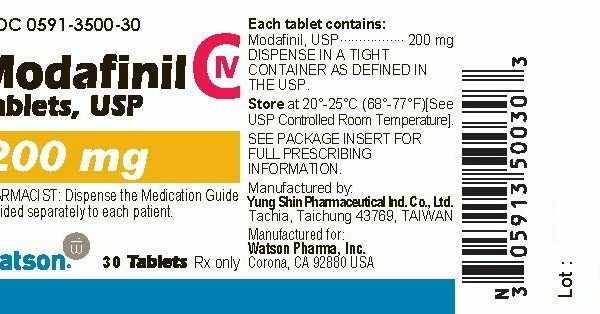 In the US and Canada, modafinil is prescribed strictly by prescription and it is not so easy to obtain, in the US its distribution is strictly controlled. British scientists are conducting a study at Cambridge University of modafinil as a medicine that increases a person’s intellectual potential and allows him to spend longer without sleep, without violating the concentration of attention. As Danell Turner of the Department of Psychiatry at Cambridge University points out, the use of modafinil can revolutionize the understanding of the mechanism for the emergence and preservation of memories. 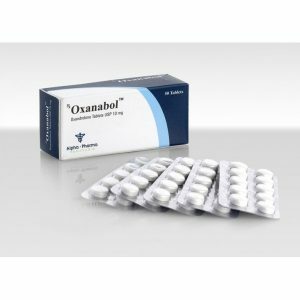 Apparently, this drug has a very special point of impact on the processes occurring in the human brain.